Porsche have created a lot of interesting concept cars over the history of the company. Here are ten of our favorites. Possibly the most ostentatious and ridiculous concept of all time, the 918 RSR previewed an alternate universe where Porsche's hybrid hypercar could have found purchase in an international motorsport series. Personally, I would have liked to have seen this car go on to be produced as a one-make racer, a handful of steps above Porsche Supercup. Could you imagine a modern iteration of something like BMW M1 Procar or Jaguar's XJ220-based Fast Masters using these 918 RSRs? That would have made for some excellent racing, methinks. 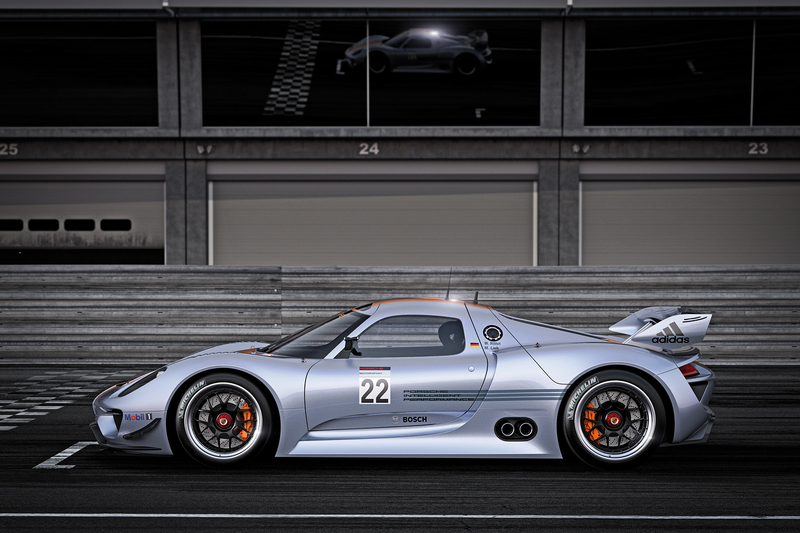 There isn't much to this concept, as it was little more than an aero package, hardtop, and motorsport livery on an otherwise standard 918 body. It's cool, but it never amounted to anything. It's hard to believe that a car so forward-thinking could have been displayed as far back as 1992. At the time, Porsche dealerships were packed with staid and conservative 964 designs. The buying public was living in 1992, but the designers were thinking 2002. This odd Boxster prototype previewed very closely what was to come in 1997. Much of this design language was passed on to the production car, though slightly less exaggerated. 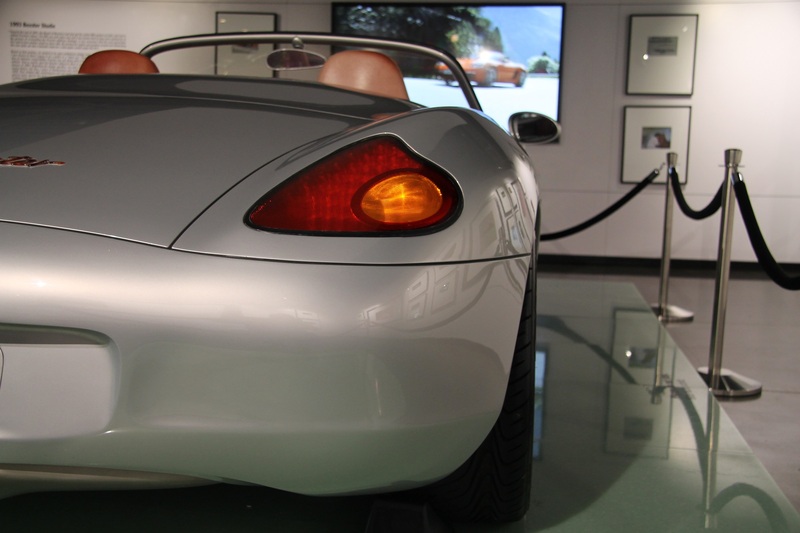 As we look back on the 986 Boxster, it's aged gracefully, and aside from the headlights is a simple and pleasing design. 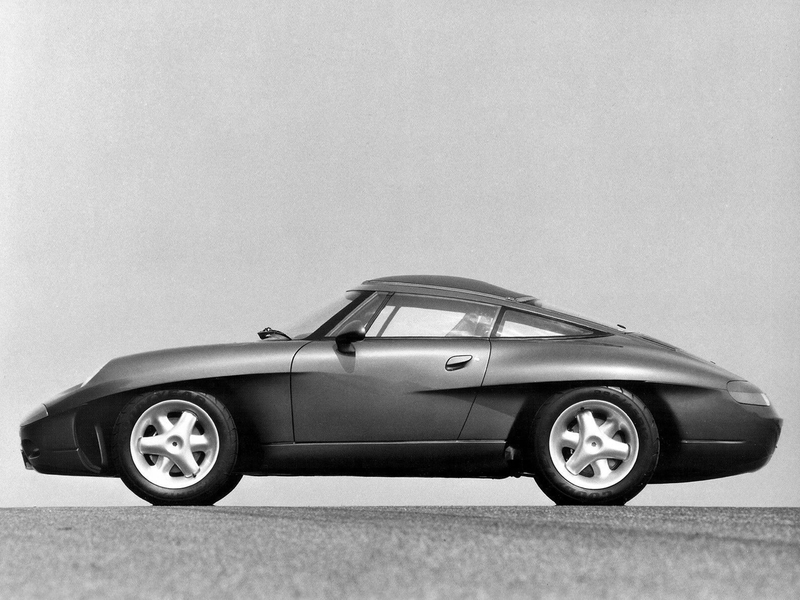 Certainly the most ambitious of Porsche's concept cars, the Panamericana was an 80th birthday gift for Ferry Porsche. Based on a 964 Cabriolet chassis, the Panamericana changed almost everything about itself. The wide open wheel arches were intended to make swapping to a long-travel off-road suspension and wheel/tire package simple. With a beach-buggy look that was all the rage in the late 1980s, this was supposed to be a serious multi-purpose sports coupe. Some of this car's design language found its way into the 993 generation 911, including the fared-in headlights and the Carrera 4S' now-famous heckblende rear reflector. Porsche has never really given up on this idea of an off-road 911 and is allegedly still considering a similar style for the next generation 911. A full four years before the 959 reached production, this wild supercar concept was shown at the Frankfurt Motor Show. Much of the 959's design was found in this car, including the smooth wide fenders and the standard 911 greenhouse. Obviously a few concessions were made for the road car, including a much higher ride height. Originally, the idea was to produce a homologation car for FIA Group B racing, but that idea died on the vine when Group B was ended for safety concerns. Call me crazy, but this looks a lot like a circa-2000 Panamera would have looked. With lots of 996 design influence and a smooth unfettered body line, this is actually quite an attractive sedan. In fact, you can see a lot of first-generation Cayenne design in this prototype, particularly around the side windows and rear quarter panel. If Porsche designers were building stuff like this all the way back in 1988, just imagine how far into the future they're designing cars right now. Much like the Boxster concept showed Porsche's design language for the next decade, the Mission E from a few years ago has shown the design direction that Porsche intends to follow for the foreseeable future. We've already seen some of this design find hold in current production Porsches, including the headlamp layout and the heavily screened dashboard. Porsche has been banging the drum of electric and hybrid power a lot in recent days, and if they can produce the kind of performance they say they can, we're here for it. This is a sleek looking sedan that packs a serious electric punch, so we're looking forward to it. Based on a 914-6 platform with a contemporary 911 2.4-liter engine wedged into the engine bay, this wild Porsche was introduced at the Turin show in 1970 as a proof of concept for Giorgetto Giugaro's budding 'folded paper' design language. 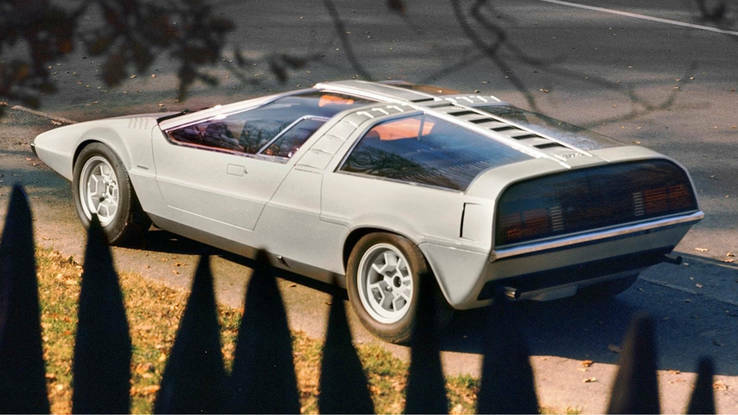 This style of design would go on to dominate the world of sports cars for nearly two decades, as Giugiaro designed cars like the Maserati Merak, BMW M1, Lotus Esprit, and DeLorean. Many of the wedge-shaped supercars of the 1970s and 80s owe their styling to the Porsche Tapiro. The car was purchased from the show stand by a Spaniard, who drove it every day. The car was firebombed by labor policy protesters who, needless to say, did not agree with the car owner's actions. The burned out hulk of the car is on display in an Italian museum. A piece of Porsche and Italian design heritage gone, but not forgotten. Like the 989 concept that followed, the H50 was a look at a potential Porsche four-door grand tourer. 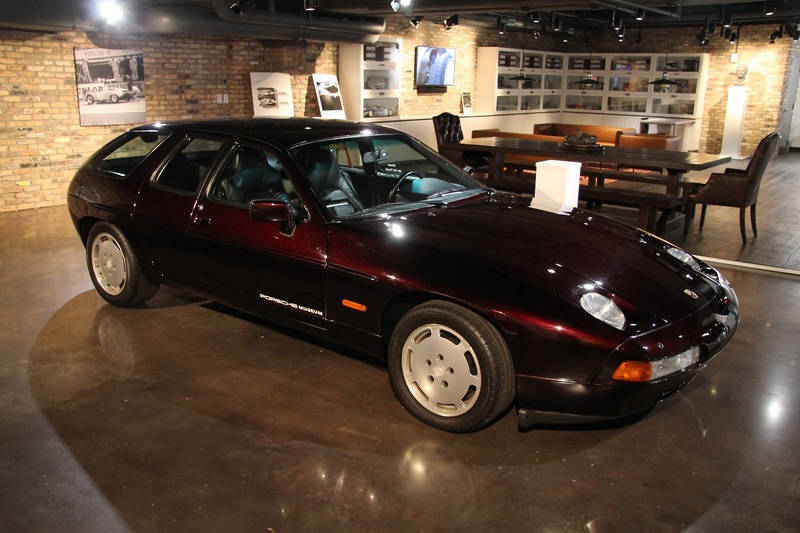 This one, obviously based on the 928 platform, however, was never shown to the public until a few decades later. 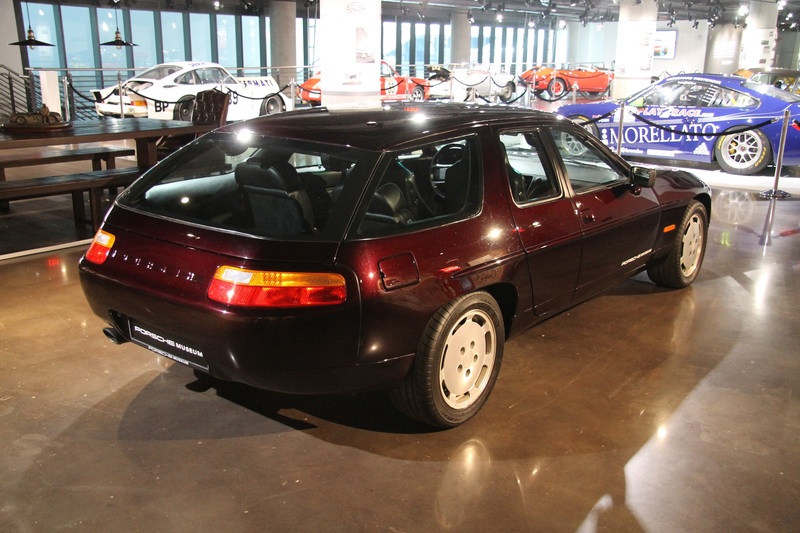 With a pair of half-doors for rear passenger ingress, and a wagon-esque rear, this would have proved a great family car for wealthy GT enthusiasts. It also would have been incredibly expensive. When the project started, the 928 was selling gangbusters, but as 928 purchases started to decline at the end of the 1980s, however, Porsche pulled the plug on the idea. When 356 production ended and was replaced in the market by the 911/912 pair, nearly everyone wanted to know when Porsche would again produce an open air version of their new sports coupe. Looking to meet this demand, dealer and importer Johnny Von Neumann teamed with Italian design house Bertone to create a drop-top Porsche. While Porsche was already in works developing the new-for-'66 911 Targa, Von Neumann felt this would not be enough for the fickle California market (who were pestering him for a roadster/speedster/spyder replacement of some kind). In speaking with Porsche about this problem, Von Neumann was approved for release of a single chassis. This 911 was to be sent to Bertone for engineering and installment, and was to be used as a litmus test. 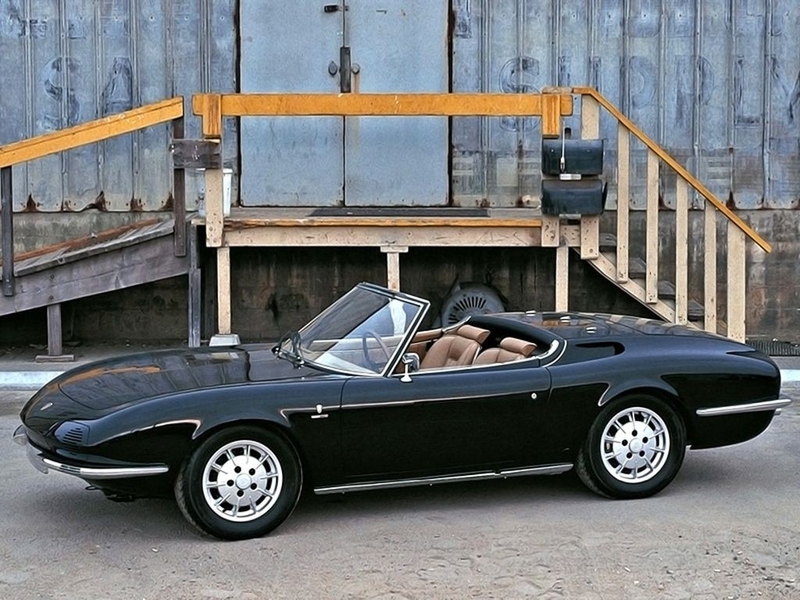 Ultimately, Porsche decided to let the Targa stand alone and dropped the beautiful Bertone project.